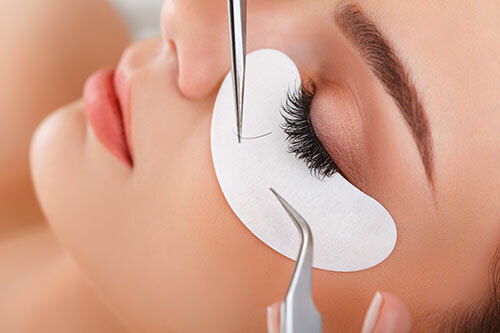 Please note that we have amazing trainers that can teach you different techniques: the regular eyelash extensions, the 3D eyelash extensions or the Russian volume eyelash extensions. We provide several course options (including a starter kit) to better meet your needs and goals. Have confidence in our team and become a leader in your field! To learn more about our prices and training program, please call us!